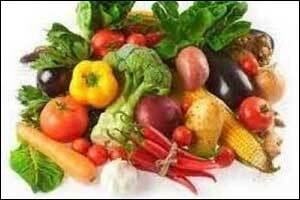 Dietary Supplement, Creatine boosts Cognitive Function in Vegetarians. Orlando, Fla.—According to a new study, Vegetarians who take the dietary supplement creatine may enjoy improved brain function. The research has been presented today at the American Physiological Society’s (APS) annual meeting at Experimental Biology 2019 in Orlando, Fla.